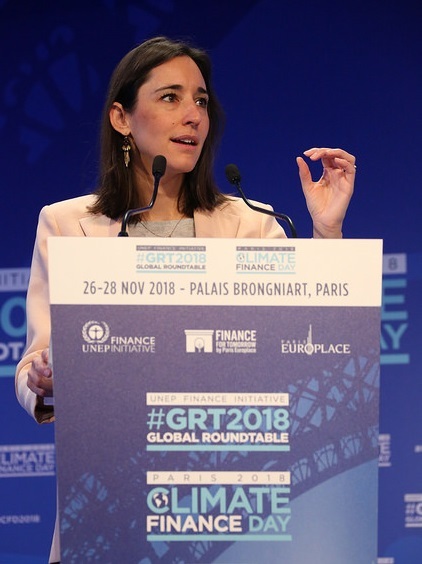 The 4th edition of the Climate Finance Day, part of 3 days to scale up sustainable finance in Paris 26-28 November, brought positive news: climate finance flows exceeded 500 billion euros in 2017, the main European banks and insurers have shown their commitment to accelerate the transition to a low-carbon economy. However, we need to move faster and stronger, as global climate financing needs are estimated at $2.5 trillion per year and climate finance remains a minority practice on the markets. The 6 sessions of the Climate Finance Day gathered more than 500 international delegates (+1000 during the 3 day event) to address the different ways to align capital flows on the Paris Climate Agenda. Read the summary here which includes announcements of new commitments from several financial institutions.